● Products DescriptionThe moist gel is applied to the skin gently, without sticky. 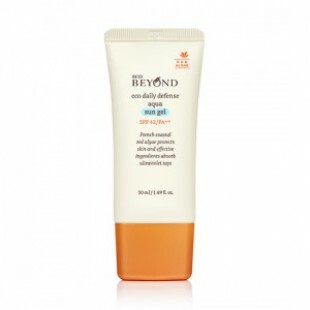 SPF42, PA++ Containing Red algae extract & True eco complex ingredient to keeps the skin healthy. ● How to useAt the last step of skin care, apply appropriate amount to the area exposed to sunlight.